Barbour are far more than just their iconic wax jacket! The finest of materials assembled with the best of craftsmanship. 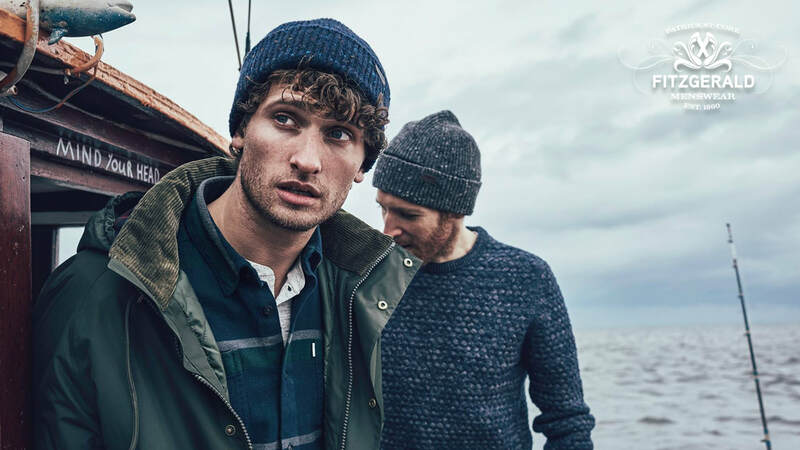 Want To Know More About Barbour?